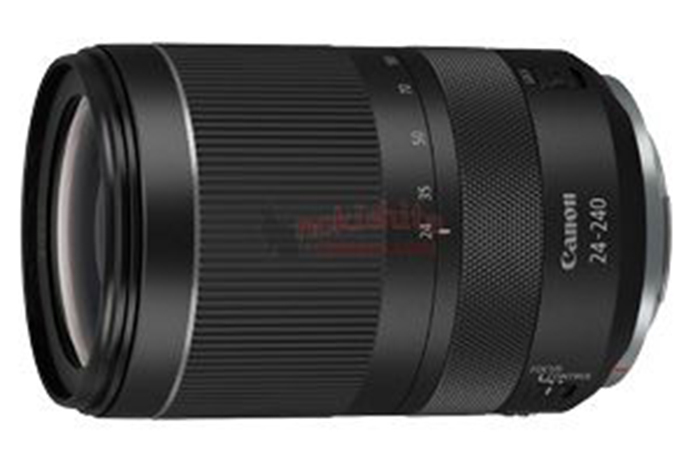 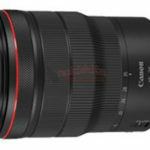 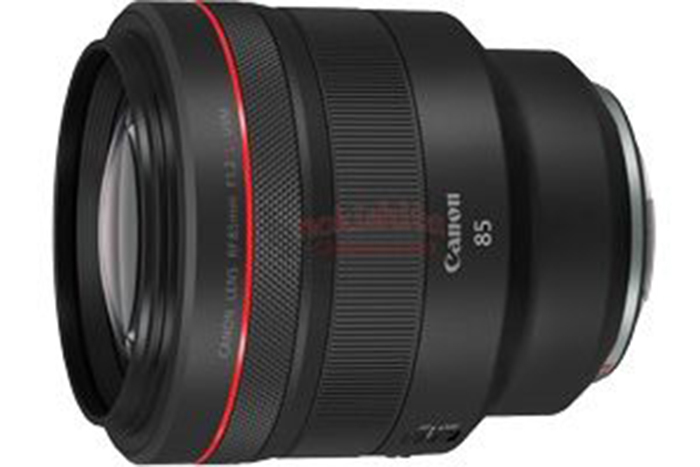 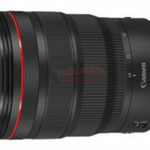 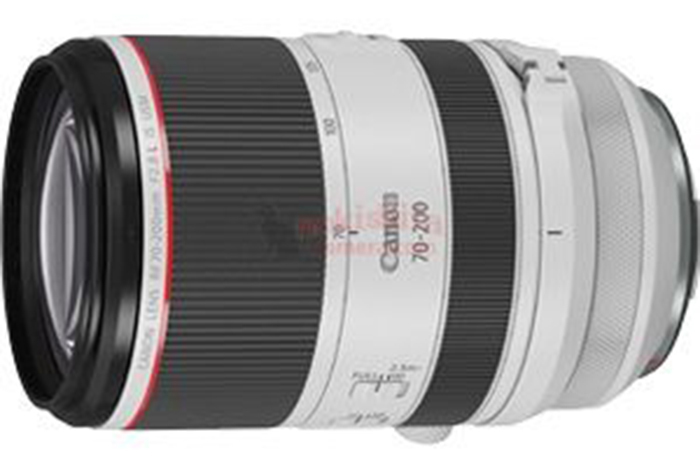 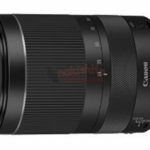 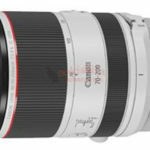 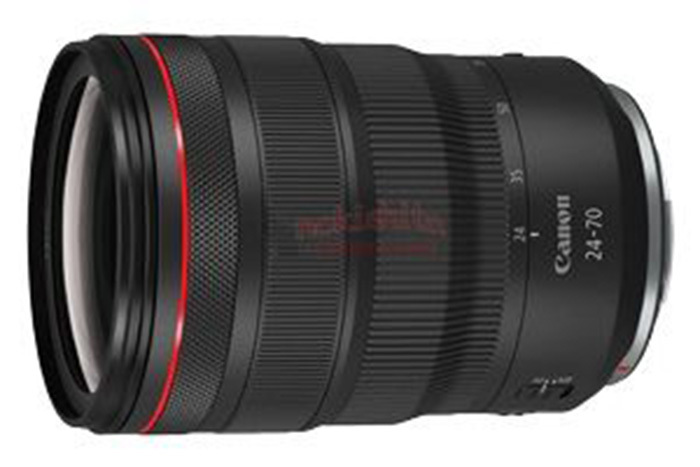 Canon is rapidly trying to catch up with the Sony FE lens lineup. 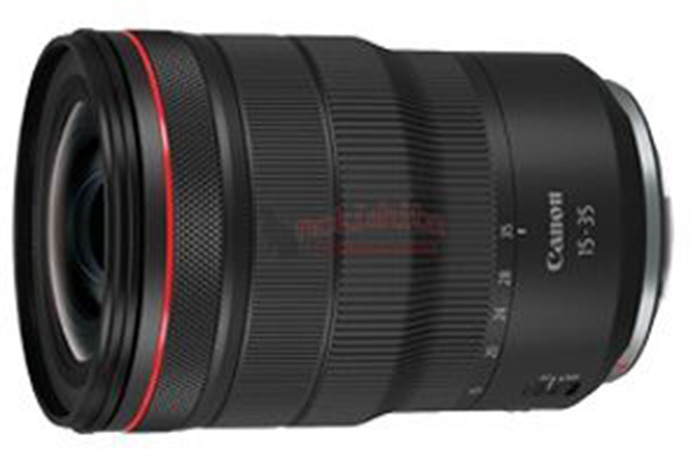 All five lenses are spot on and highly desirable. 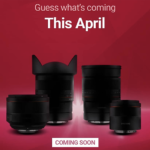 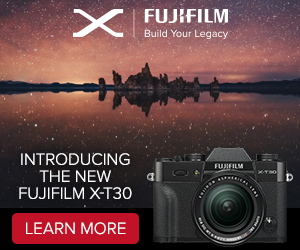 And I do think Sony has to launch a f/1.2 autofocus lens lineup too. 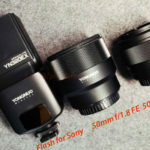 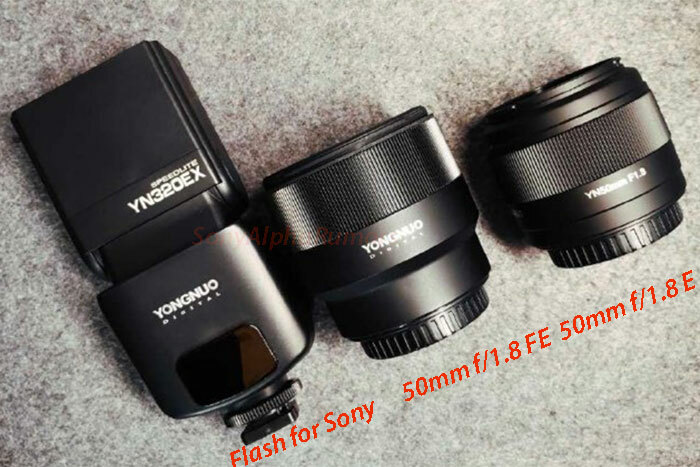 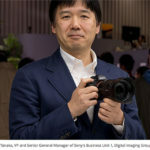 Just recently Sony stated that while f/1.0 or faster lenses would not make sense they are considering making f/1.2 af lenses. 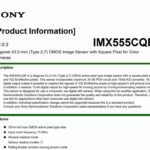 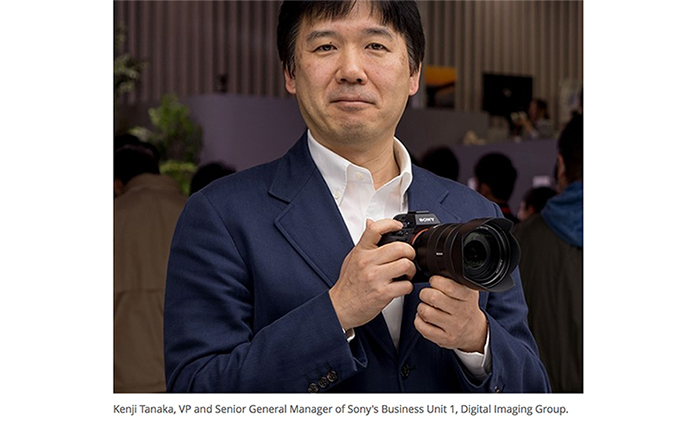 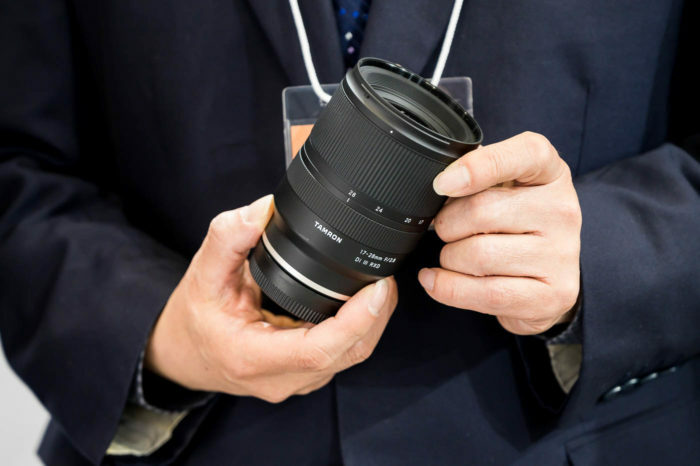 Sony is rumored ot have an E-mount lens announcement before the start of the WPPI and CP+ shows in late February!